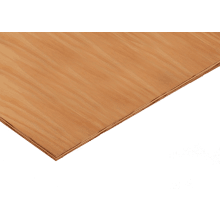 We supply a comprehensive range of competitively priced top-quality plywood sheets by leading suppliers/manufacturers. 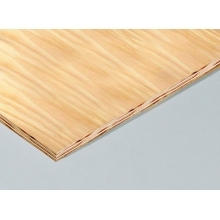 Ideal for flooring, roofing, walls and hoardings, plywood is created by gluing very thin timber veneer layers together with each layer’s grain lying at a right angle to neighbouring layers. This process generates impressive inflexibility for the board’s thickness, which makes even the lightest of panels perfectly suitable for use in heavy duty applications. Use of different original timber varieties makes varying types of plywood suitable for an array of different purposes. Browse the entire range from here or find products via the search panel situated at the top of our pages.